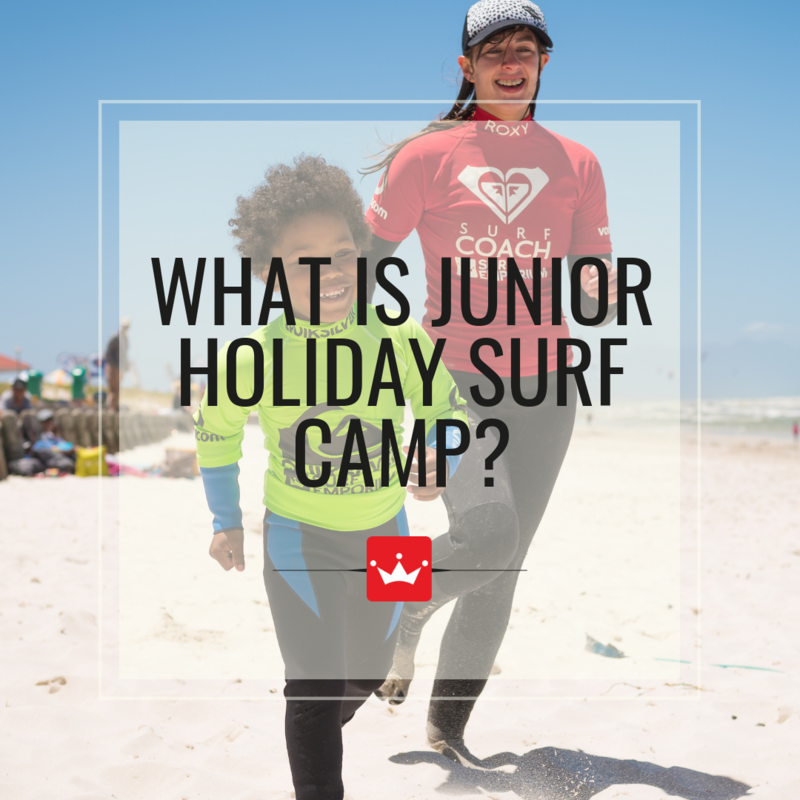 9 x SA Champ Roxy Davis & team invite you to join the upcoming Junior School Holiday Surf Camps. Take part in the fun with all-inclusive daily packages, with discounts available for 3 or 5 day camps, for both beginner and intermediate surfers! 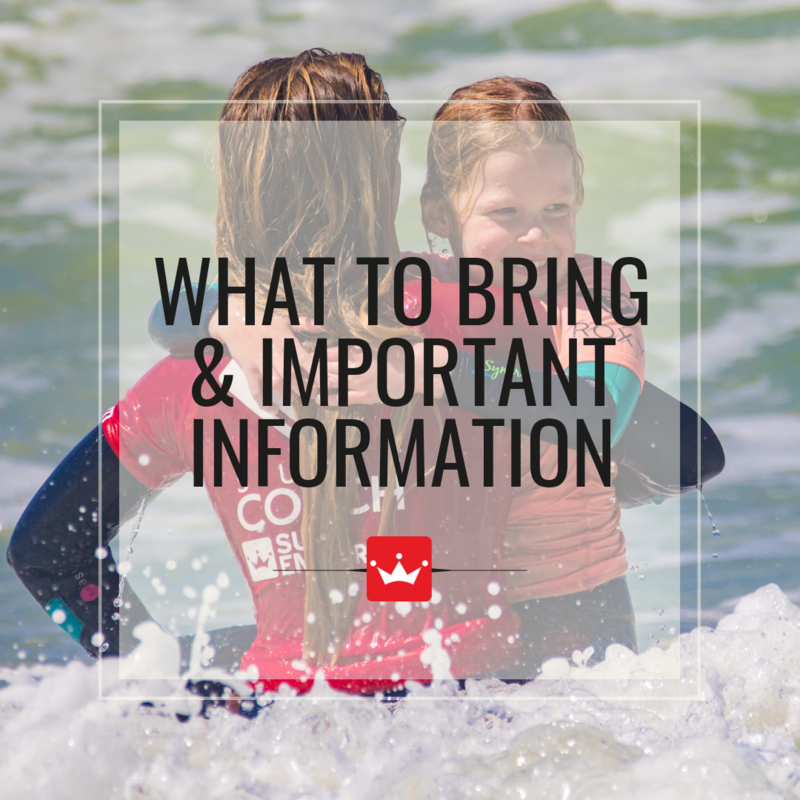 At an increased 1:2 coach to participant ratio, we'll introduce your groms to the ocean in a safe, controlled & professional environment! 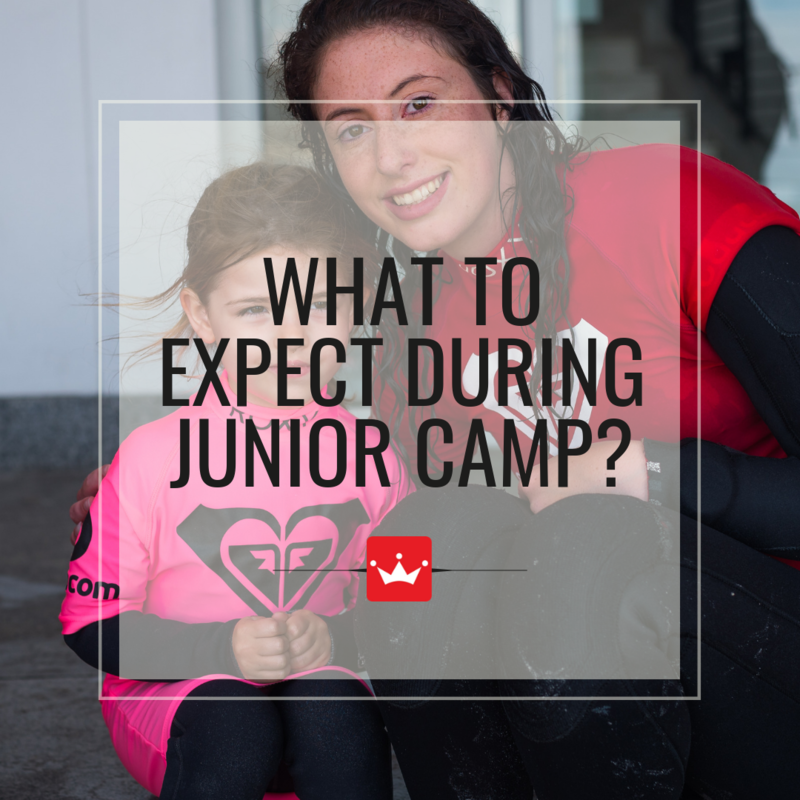 WHEN IS JUNIOR HOLIDAY SURF CAMP? 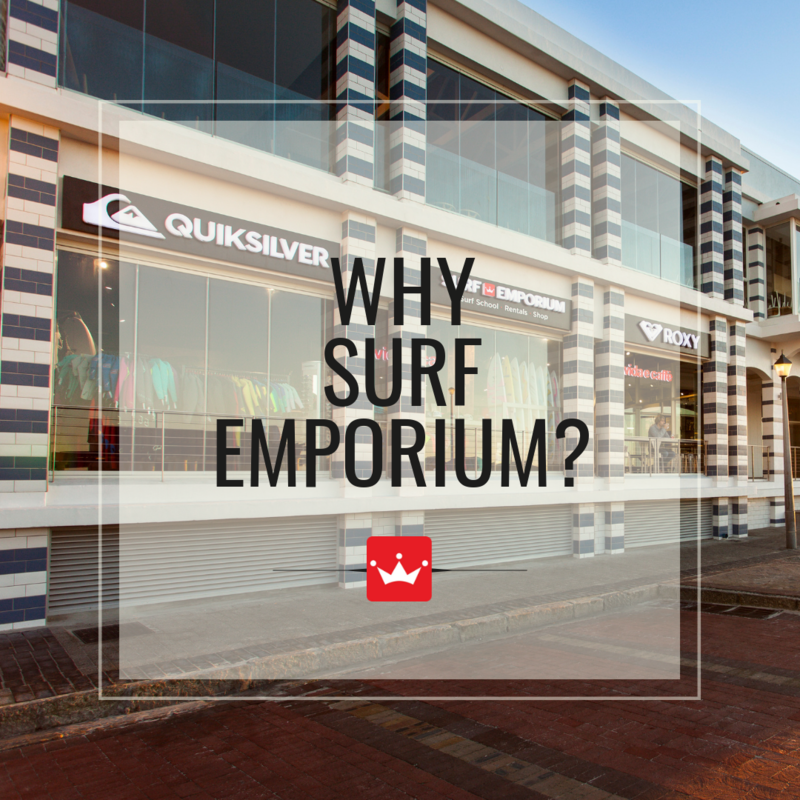 Designed by internationally qualified ISA surf coach and 9 x South African champion and mother, Roxy Davis, this ever successful programme offers structured just less than half day surf camps in the school holidays for both males & females aged 5 to 10 years old. 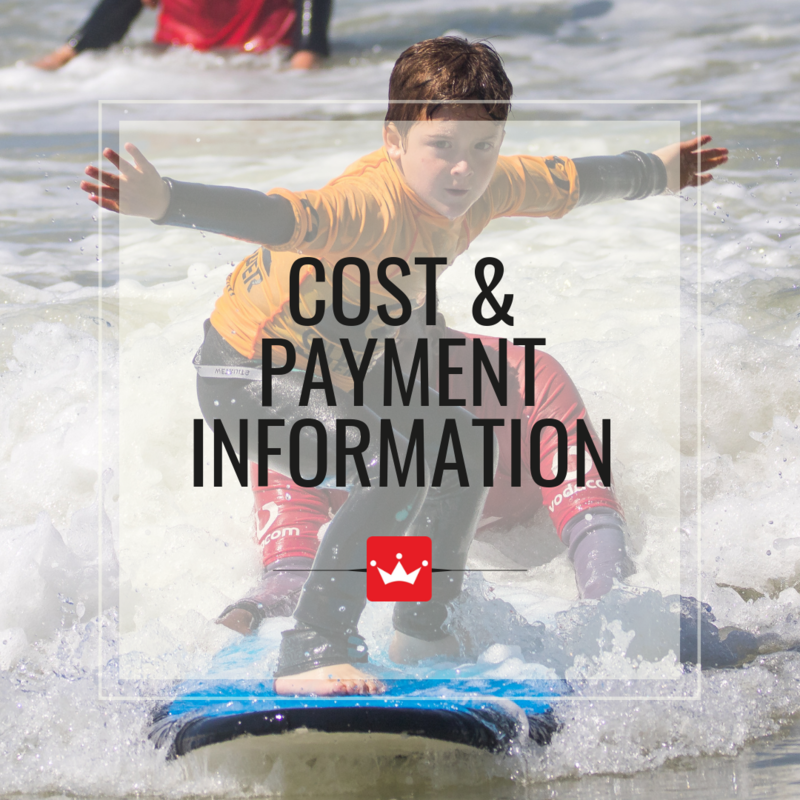 This programme is a great way to get your little groms active during their holidays as well as introduce them to the sea in a safe & professional environment. 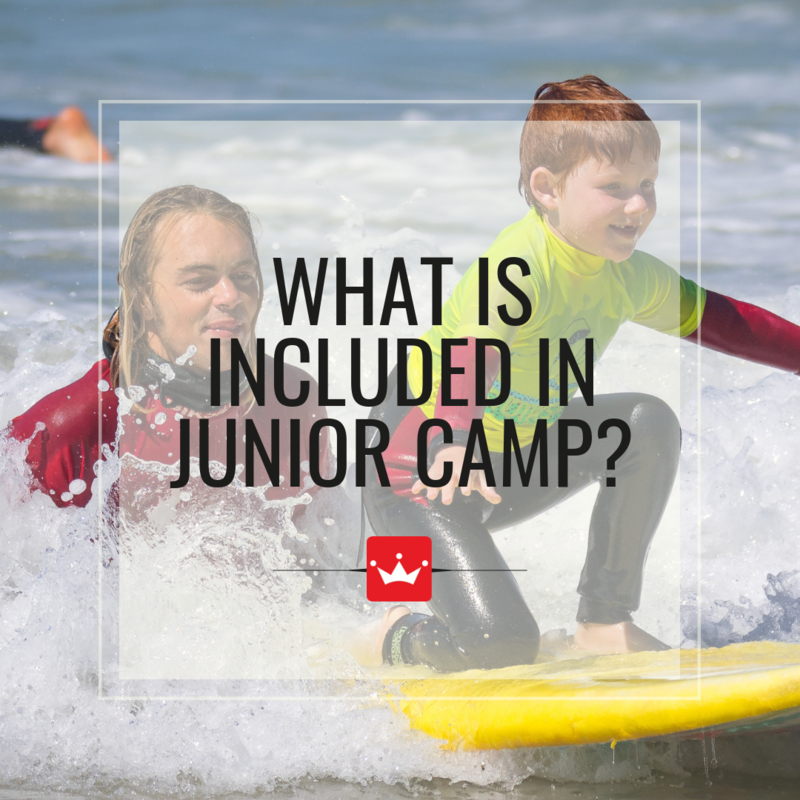 The Junior Holiday Surf Camps have a higher coach to student ratio, thus the participants will receive more one-on-one interaction.